This Talend Cookbook puts together a number of methods and downloadable code that I have written as part of building this website. This provides a way of quickly developing robust and maintainable Jobs, especially if you are new to Talend. 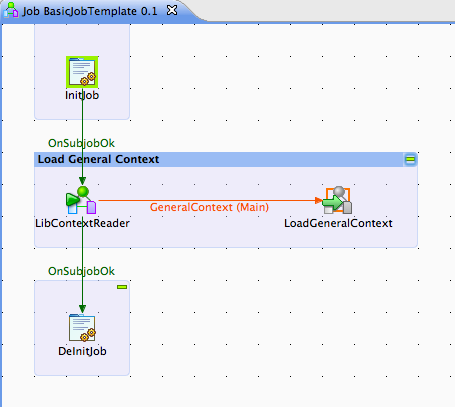 This section of the website assumes that you have a basic understanding of Talend. If you are new to Talend, there are tutorials and reference material, here, to get you started. This cookbook starts off with a Basic Job Template and then builds on this.